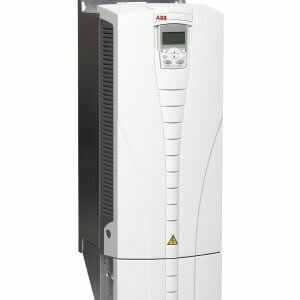 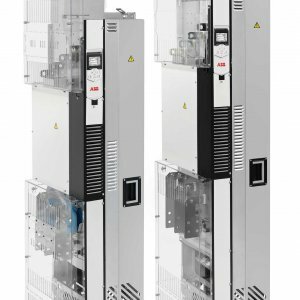 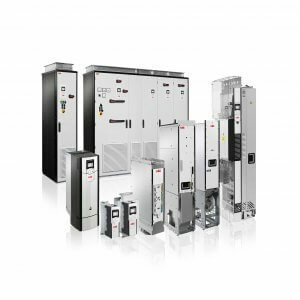 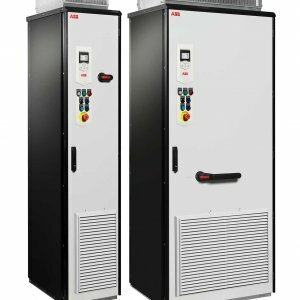 ABB’s new ACS880 industrial drives are compatible with virtually all types of processes, automation systems, user groups and business requirements. 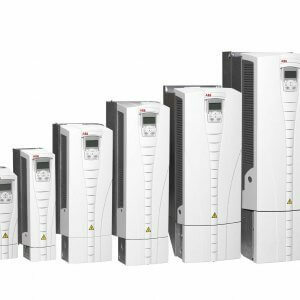 These drives offer wide-ranging capabilities and are remarkably easy to use and integrate. 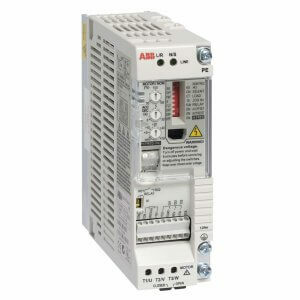 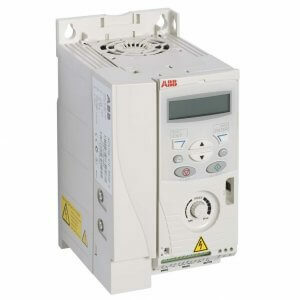 The ACS880 drives are available as single drives, multidrives and drive modules. 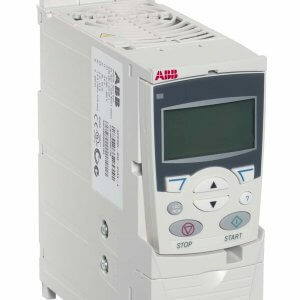 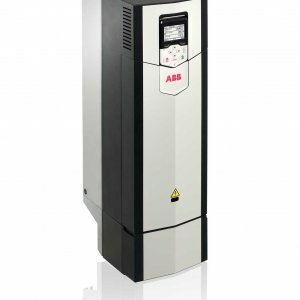 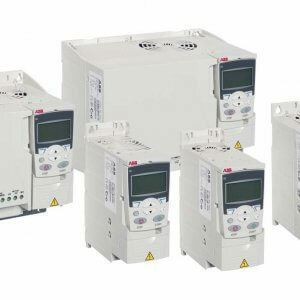 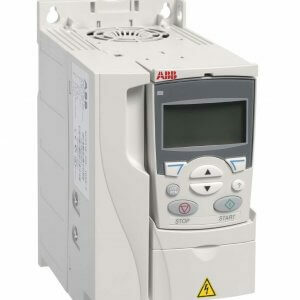 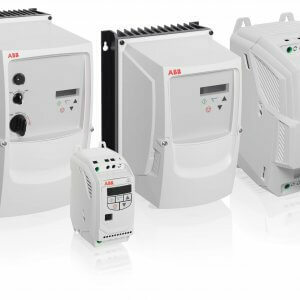 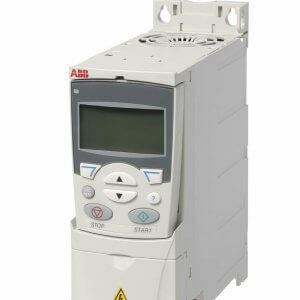 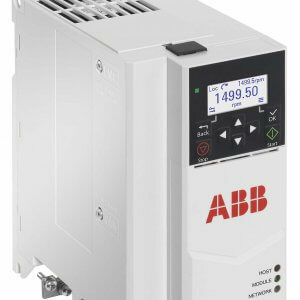 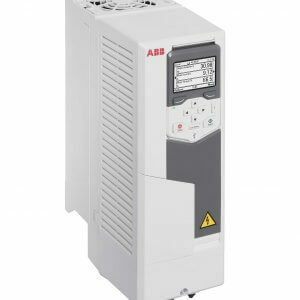 Simark’s product experts can help you integrate ABB Low Voltage VFDs to ensure you get the maximum benefit from your products. 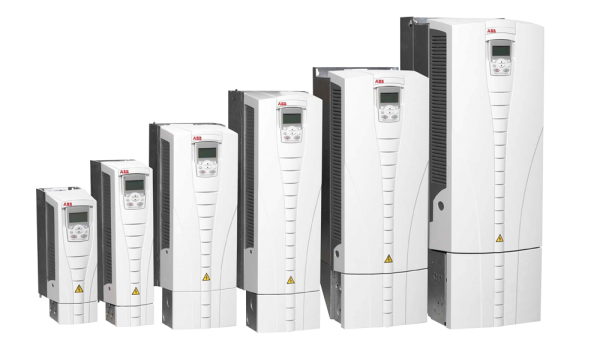 Reach out to one of Simark’s drive and motor product experts to get the product support you need.